For those looking for the ultimate ‘get away from it all’ luxury break. 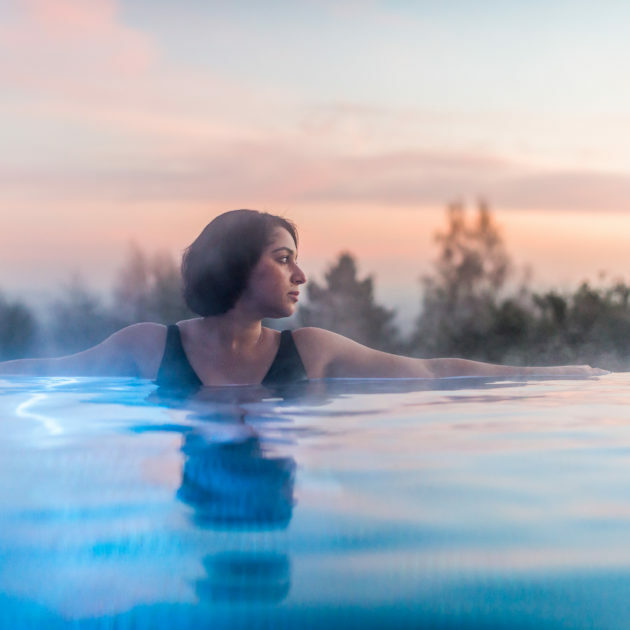 This all-inclusive spa break is guaranteed to leave you feeling indulged, pampered and relaxed. Pure Radiance Facial?A full facial that promotes relaxation and skin benefit. Although this treatment is not as in-depth or powerful as the exclusive range, it offers a quality facial experience cleansing, exfoliating, massaging and applying a prescriptive mask. Whilst the mask takes effect, a relaxing hand and arm massage is conducted. Conditioning Foot Treatment?A conditioning treatment utilising O.P.I’s specialist care products. The toe nails are cut or filed to the required length, the cuticles are conditioned and the feet are massaged. Lavender and Tea Tree Exfoliation?A full body exfoliation followed by an application of body lotion to nourish the skin. PLEASE NOTE: £25.00 per person per night supplement for Fridays and Saturdays. 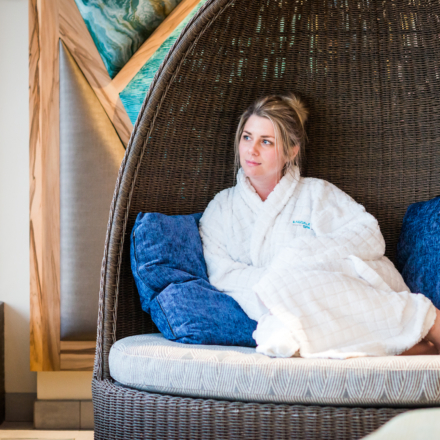 Guests should arrive promptly at 2.00pm to gain maximum benefit from this spa break. Prices shown are per person unless otherwise stated. Prices are inclusive of VAT. 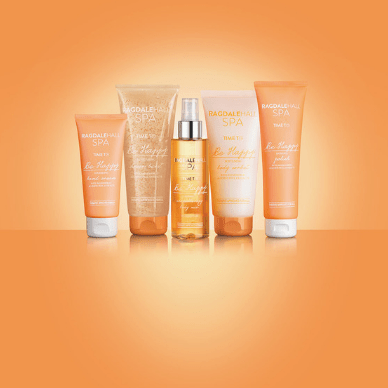 * These may be conducted together as a Relax and Rehydrate Body Treatment. ?A combination of two treatments that exfoliates, cleanses and nourishes the full body which concludes with a back, neck and shoulder massage for added relaxation. Inclusive treatments may be subject to change. Unlimited use of mountain bikes, tennis courts, pitch and putt, croquet and outdoor games.u Daytime and evening talks and workshops on a wide range of interesting subjects. Opportunity to visit our three lovely shops.u Sumptuous lounges, quiet areas and gardens in which to relax. Enjoy comfortable accommodation in a room with en suite bath, shower and WC. 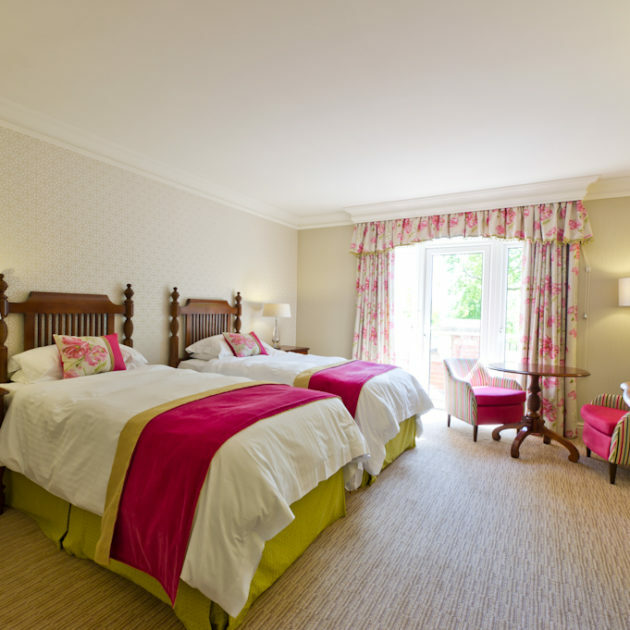 NB: The bedroom image shown is an example of one of our Superior Twin rooms. ALL bedrooms at Ragdale Hall vary. View more Bedroom Information here. We would suggest an O.P.I. Luxury Manicure (£52) would perfectly complement your spa break. 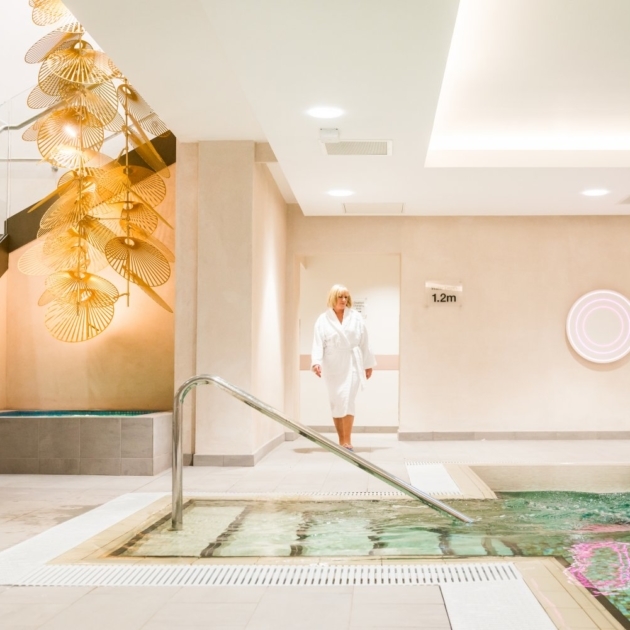 The ideal midweek short break for the first-time spa visitor. The treatments are included per night of your stay when using the nightly tariff.